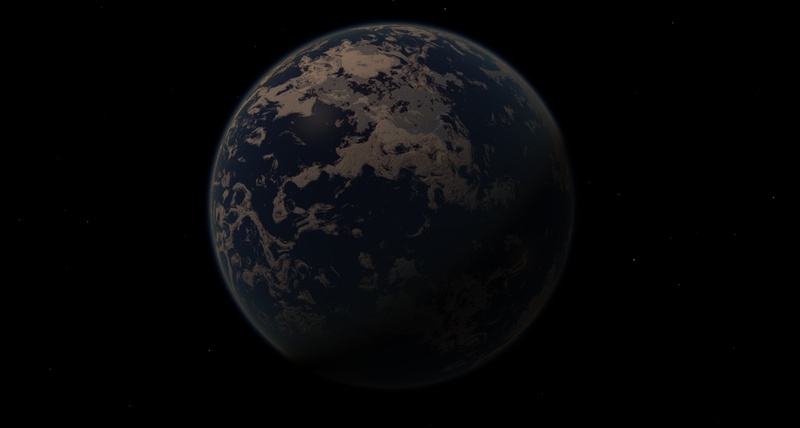 Forum » SpaceEngine » General Discussions » Keeping the generated content at larger distances? Keeping the generated content at larger distances? 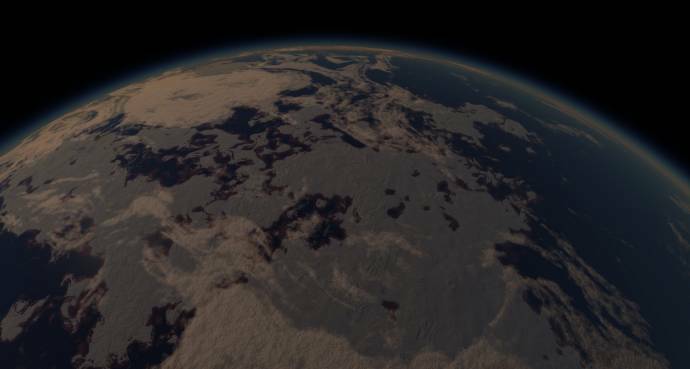 For instance, I go down to the surface of a planet, the landscape loads and everything. After I go back to space, about 20km away, is it possible to keep the generated detail? By default it simply goes into lower levels of detail the further away you go. I don't think this is possible. I may be wrong but what you are suggesting would lead to a crash within minutes or seconds from the average computer running out of RAM. You can increase LOD. That is the only way to accomplish what you suggest. Even at LOD 2 it doesn't keep the highest detail of the ground. It still scales it back a bit when you leave the surface. But it will keep a higher level of detail for a longer period of time than the other LODs, if I remember correctly. The only way to get even higher detail would be for SpaceEngineer to increase the maximum LOD, which would be a rather foolish and pointless exercise on most current PCs. which would be a rather foolish and pointless exercise on most current PCs. I think we have the same view on this but from a slightly different standpoint. I think that Kviki speaks about good memory menager, that take the best of avaible system memory. is it possible to keep the generated detail? By default it simply goes into lower levels of detail the further away you go. For that? If SE do so, you will see a very detailed chunk of landscape surrounded with low or standard detail landscape. What is the purpose of this? 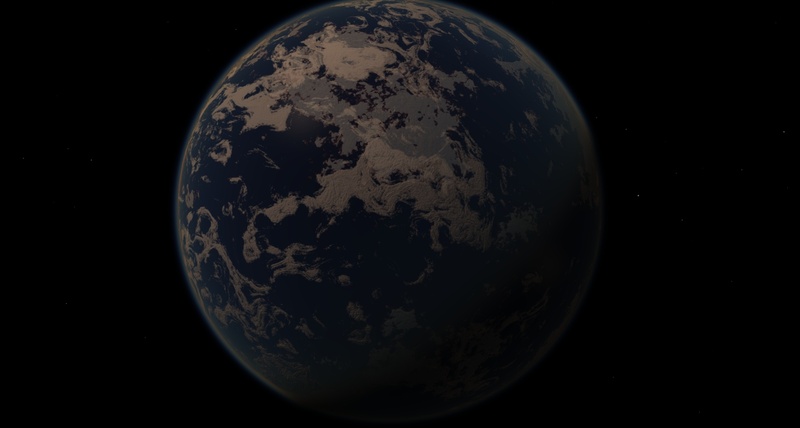 Well, when trying to take a good screenshot of a planet from space at a bigger distance, the terrain is pretty much flat at that point (ocean and landscape with colors without any noticable terrain). The thing I wanted is that spaceengine generates the basic planet detail, so when you go back to space it won't turn into a lower LOD. Level of detail from space always the best (per-pixel), may be you have some bug? Show me a screenshot. These are with LOD2 and I think this is what he means. I don't see anything really wrong with it anyways, just like Earth things would start to look flat the farther away you get. What LOD is that and have you tried LOD 2? If you've posted them before I either haven't seen or don't remember, but what are your specs? Might be your PC just doesn't have the memory or power to do such things.